Energy efficiency has become in recent years a key factor in every company. The processing capacity of the data center has experienced exponential growth and, thereby, an increase of energy consumed. This has made a direct impact on the income of companies, not only in monetary terms but also in productivity. Moreover, the environmental component has more weight every day in business and all kind of organizations are looking for formulas to reduce the excess energy consumption. 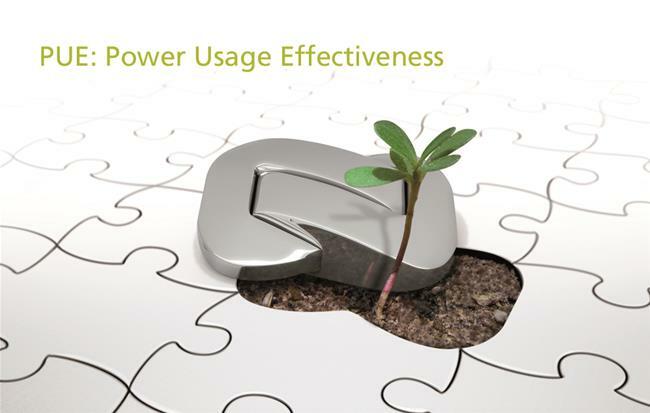 In order to measure and understand the energy efficiency of data centers is used the index PUE (Power Usage Effectiveness). This ratio relates directly to the total power consumption of the data center with energy consumption of the IT infrastructure. Or put another way, is based on the ratio of the power consumption of server computers, storage and networking in a data center to energy consumption of everything else, like lights, cooling equipment and air conditioning systems, airflow and other devices. The best PUE value is . This result tells us that every KW consumed in our facility is dedicated exclusively to power the servers, not needing power for refrigeration or lighting. Although this value is unattainable in practice, there are systems that manage to bring the PUE at that level. GESAB has patented ecooling, an air conditioning system for data processing centers using equipment that cools using the outside air. The use of this system allows monthly PUE of 1.10 with savings in energy consumption of up to 80% and a decrease in CO2 up to 54%. This innovation directly affects energy efficiency while maintaining certain conditions of temperature and humidity. Understand, measure and control the energy consuming of our data center is one of the best investments you can make .